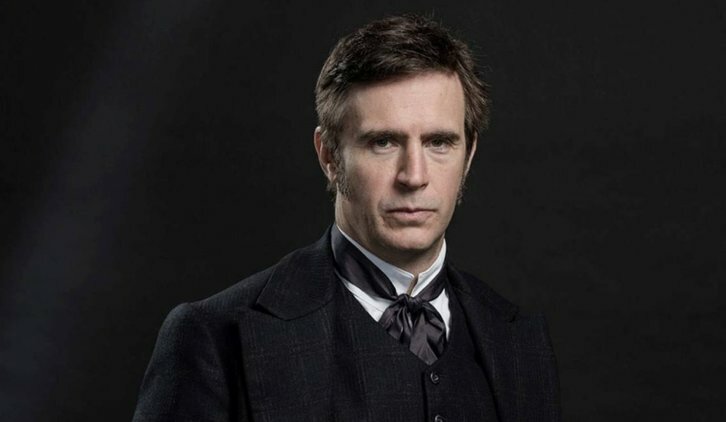 Jack Davenport (Smash, White Famous, Next of Kin) has joined the cast of Why Women Kill, a darkly comedic drama, per Deadline, which was created by Marc Cherry (Desperate Housewives, Devious Maids) for CBS All Access. Davenport will take on a leading role in Karl. Davenport will play Karl. Seen in 1982. Karl is handsome, well-bred and "endlessly amused by his wife," Simone (Liu), whose extravagance he indulges. He knows he's a supporting player in his wife's life but happy to play his part. Karl is devastated and defeated when Simone uncovers a part of his life that he has kept hidden from her. Davenport joins previously announced cast, Lucy Liu, Ginnifer Goodwin, Reid Scott, Sam Jaeger, Alexandra Daddario, Kirby Howell-Baptiste and Sadie Calvano.